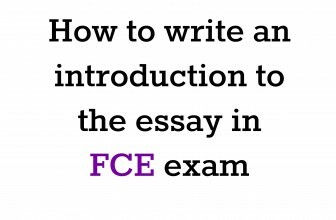 Home » FCE Writing Part 1 Essay » FCE writing an essay - Is it better to be the oldest or the youngest in a family? 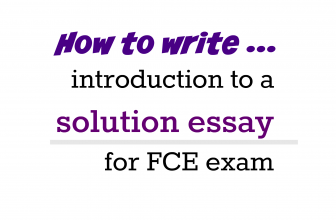 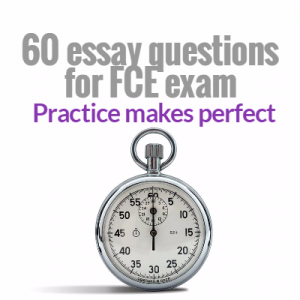 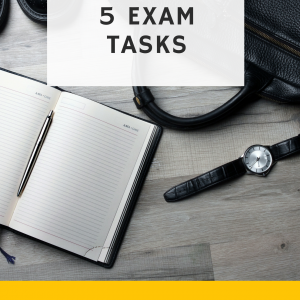 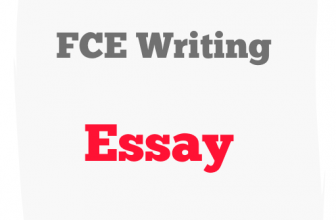 FCE writing an essay – Is it better to be the oldest or the youngest in a family? 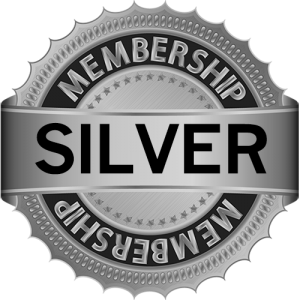 This content is for Paid access members only.